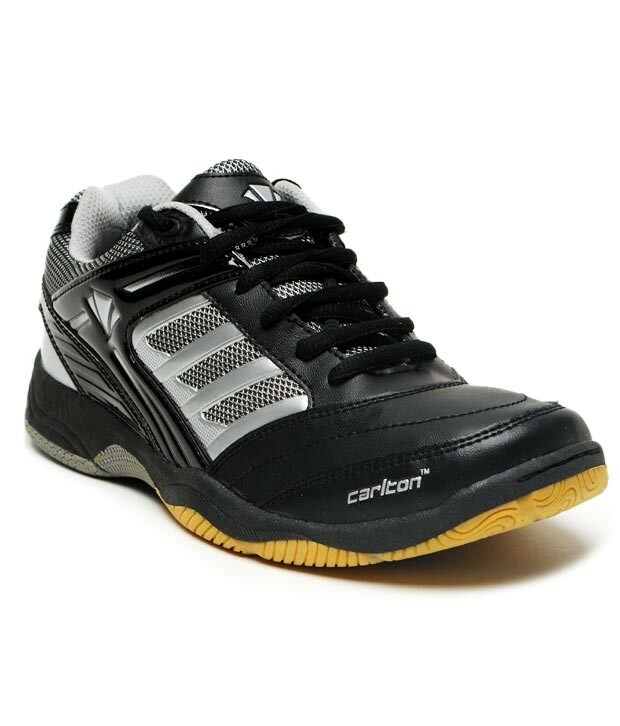 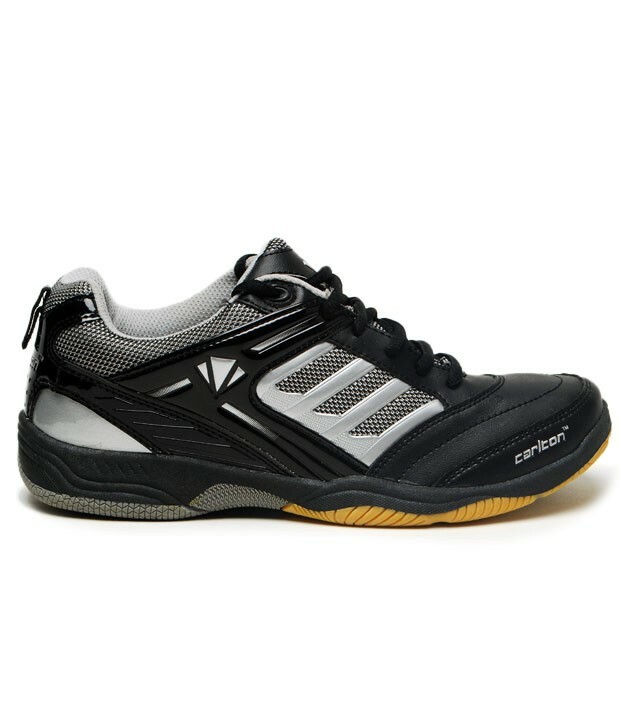 Carlton Prominent Black & Silver Badminton Shoes is a Badminton Shoes that is ideal for Seniors and Juniors and is made up of Leather. 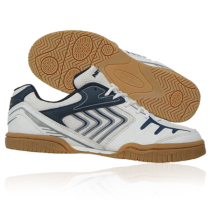 This shoes has Lace-up closure with false stitch detailing on upper and the upper material is of Faux leather. 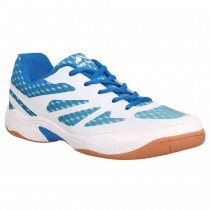 Most importantly this product has High abrasion out sole. 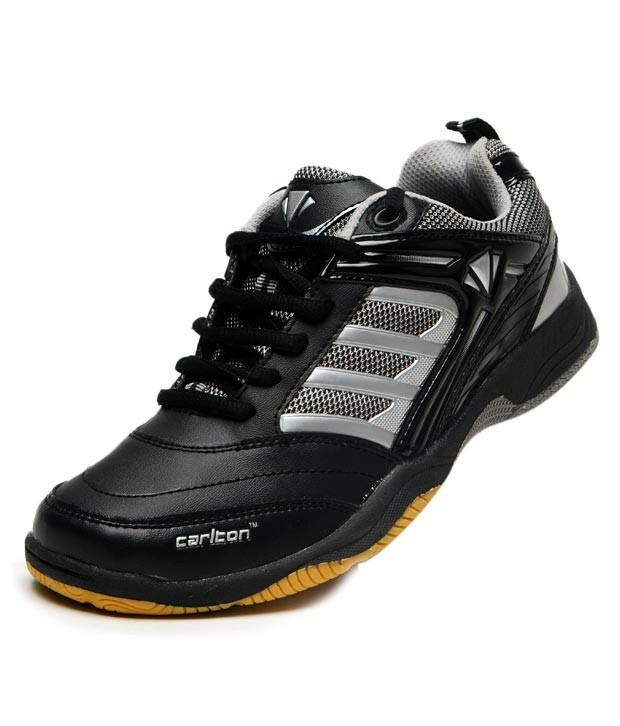 The shoe is a Non Marking Shoe.